From content owners looking to breathe new life into an aging video catalog to fanfiction writers longing to create their own stories within their favorite cinematic universe, such software could provide a powerful new way to remix video content that goes beyond the traditional method of cutting, rearranging and splicing scenes. The technology is fascinating. The ability it could provide to screenwriters to bring words to life is exciting. 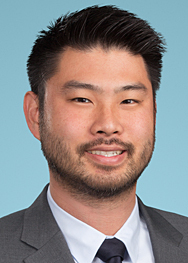 But, the question it raises regarding who or what constitutes an author under intellectual property laws is, of course, the most interesting to readers of a Social Media and Technology blog run by a law firm. While we have addressed similar questions in a previous post, CRAFT is slightly more nuanced. First a little more background on CRAFT. 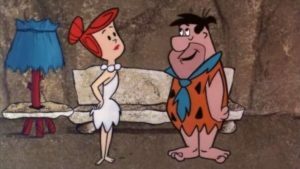 In order to test the software’s capabilities, it was fed a healthy diet of over 25,000 short video clips taken from The Flintstones animated series. 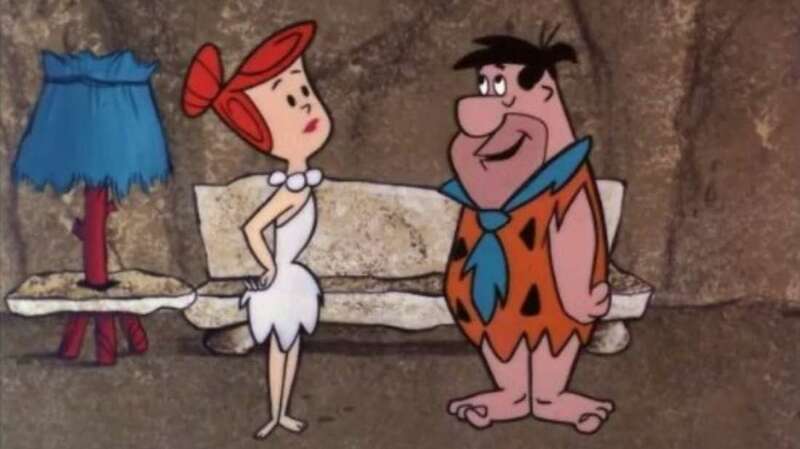 For our younger readers, The Flintstones are the cave people that adorn a box of Fruity/Cocoa Pebbles cereal and the stars of a popular cartoon TV show circa 1960s. These video clips were (painstakingly) annotated with scene descriptions and boxes identifying various characters and objects within the scenes, allowing the software to index these elements and synthesize them into new scenes in response to user input. Here, we will assume that there were no objections to the use of the underlying works (i.e., the original Flintstones video clips) that were fed into the software’s database. The question then becomes what rights exist in the newly created videos and who owns those rights to the extent they exist. In the United States, the Copyright Office has taken the position that it will register an original work of authorship, provided that the work was created by a human being. Additionally, the Copyright Office will not register works produced by a machine or mere mechanical process that operates randomly or automatically without any creative input or intervention from a human author. Thus, while it is clear that the script input into a software program such as CRAFT meets the human creation requirement and could be copyrightable, it may be less clear if the video output of such a program would have the requisite human creative input. The question becomes: at what point does the level of human creative input becomes so de minimis in comparison to the output video as to warrant the denial of copyright protection? Furthermore, should copyright protection be denied to the software-created video, then the focus would likely shift to what protections over the source material could extend to cover the newly created work. For example, could pre-existing characters appearing in the new video be protected via a patchwork of copyright, trademark and unfair competition laws? As this technology continues to progress it will be interesting to see how the law, here and abroad, adapts to the rise of computer-made creative content.